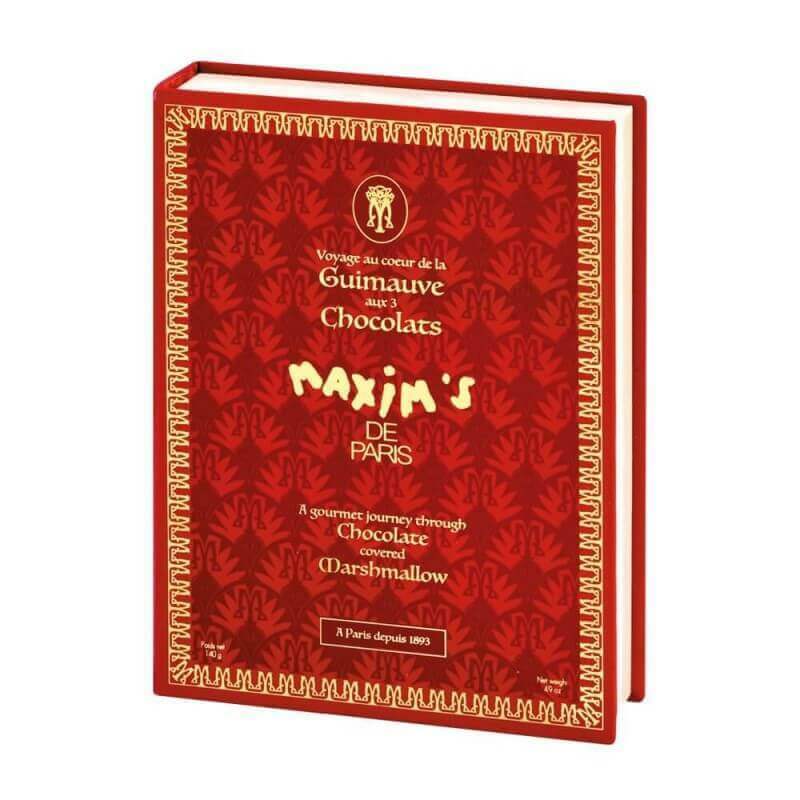 A savory journey through the unlimited pleasures of marshmallow, revisited and dressed with a delicious chocolate coating enhanced with crunchy inclusions. 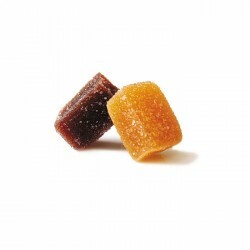 The everlasting sweetness of the smooth and timeless candy combined with the pleasure of the best cocoa. Content: Gift-box 15 chocolate covered marshmallows: Dark chocolate & cocoa bean pieces, milk chocolate with caramel nuggets and white chocolate with pistachio slivers. Allergen: May contain traces of egg, ground nut, sesame seeds, gluten, other shell nuts. Valeurs nutritionnelles: Nutrition facts serving size 100g : Energy : Kj - Kcal, Fat : g, of which saturates : g, Carbohydrate : g, Of which sugars : g, Protein : g, Salt : g.